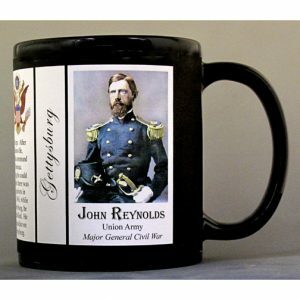 The Rowland Thomas Robinson mug is part of a biographical series profiling unique individuals who shaped the history of Vermont and the United States. 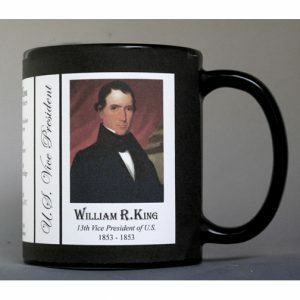 An image of Rowland Thomas Robinson and a short biography are features of this history mug. 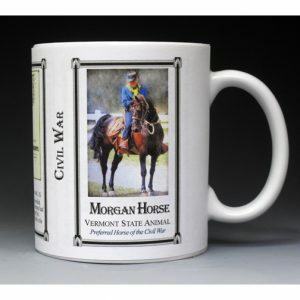 Rowland Thomas Robinson was born in Vermont on the Rokeby farm in 1796, shortly after his parents purchased it. He was sent to Nine Partners, a Quaker boarding school located in Duchess County, New York. 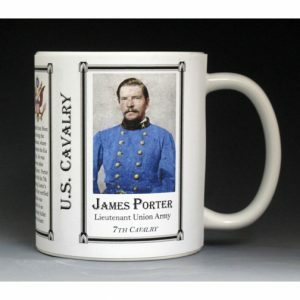 The school and its leaders could not accept that slavery was compatible with Christianity leading them to coordinate with Underground Railroad activities in the area. 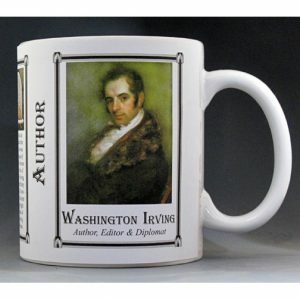 It was there he met Rachel Gilpin who was to become his wife in 1820. 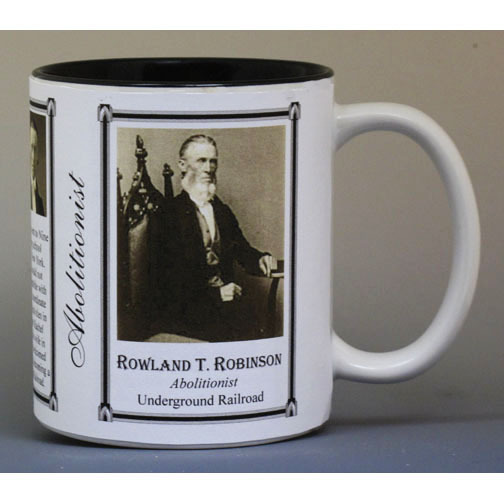 Rowland and Rachel welcomed and protected runaway slaves, becoming a station on the Underground Railroad. The Rokeby farm, originally owned by the Dakin family, was purchased by Thomas and Jemima Robinson in 1793. They built saw, grist and fulling mills on Lewis Creek, and purchased their first Merino sheep in 1810. Rokeby became one of the largest and most prosperous Merino sheep farms in the area. 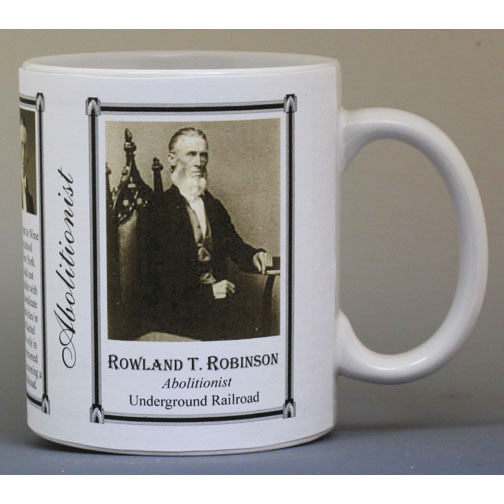 Their son Rowland Thomas ran the mills and farm but was also an avid abolitionist. 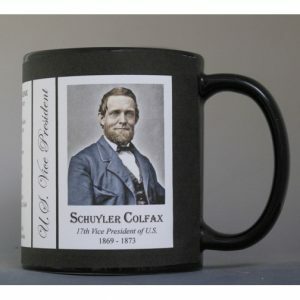 His work with antislavery societies led him to shelter dozens of fugitive slaves, as part of the Underground Railroad. 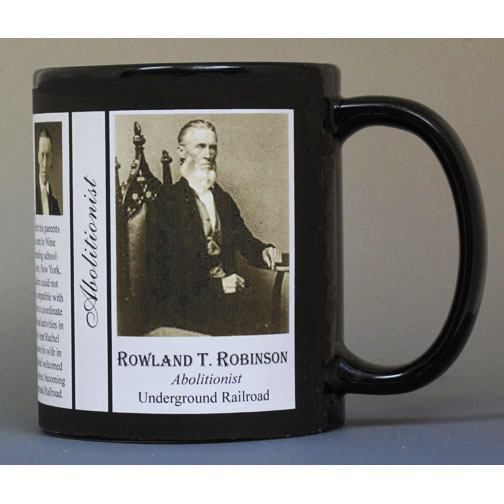 This Rowland Thomas Robinson History Mug is part of our Abolitionist series which includes many unique individuals who played an important part in molding our history.